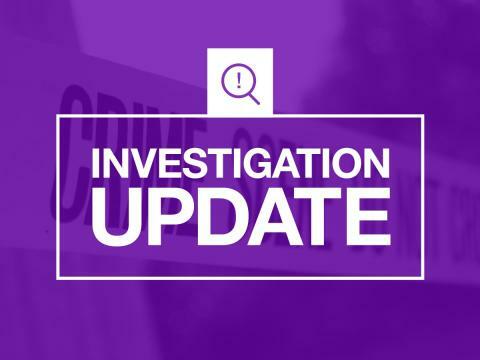 Carl Seymour, 29, of no fixed abode, was charged by detectives investigating a burglary that took place in Christchurch Road, on Wednesday 26 September 2018. He was charged with burglary dwelling and theft – no violence on Monday 25 February, and admitted the offence when he appeared at Basingstoke Magistrates’ Court the following day. Seymour was remanded in custody for sentence at Winchester Crown Court on Friday 22 March.